PT Nissan Motor Indonesia (NMI) launched the new Nissan X-Trail Hybrid in the event Gaikindo Indonesia International Auto Show (GIIAS) 2015 Nissan X-Trail SUV Hybrid is the first in its segment. Claimed to have a tug responsive, economical fuel consumption and quiet cabin and look dashing with application body kit X-Trail Extremer. Machines on the Nissan X-Trail Hybrid controlled by dual transmission, electric motor and gasoline engine. Powered by Intelligent Dual Clutch. Make this car to be more efficient in fuel consumption. The lithium ion battery is compact and has a large output. So as to make the driving experience with the electric motor can be felt in a longer time. Nissan X-Trail Hybrid is capable of spraying up to 185 ps resulting from cooperation 144 ps gasoline engine with an electric motor 41 ps. Acceleration from standstill to 100km / h in just 10.1 seconds. This performance is equivalent to the ability of the X-Trail 2.5 CVT. With a fuel consumption of 20.6 km per liter. 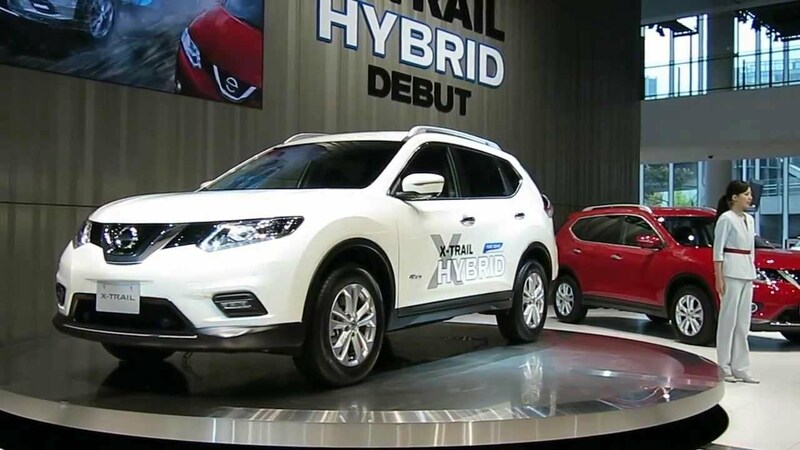 Nissan X-Trail Hybrid scheduled to go on sale in Indonesia in November with a price range of Rp600 million. In the event this GIIAS Nissan already started to open reservations X-Trail Hybrid. "The launch of the Nissan X-Trail Hybrid with leading-edge technology is part of our commitment and concern for the environment realize a better Indonesia in the future," said Budi Nur believer, GM Marketing Strategy Nissan Indonesia.